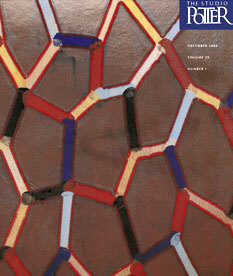 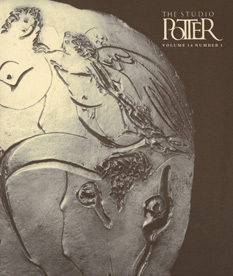 Our legacy with the original publication, its authors and original editors remains a major highlight for us as does our relationship with Gerry and Julie Williams and the Williams’ family. 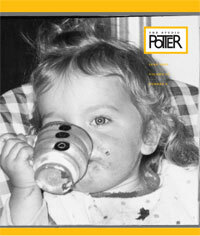 It was a good run! 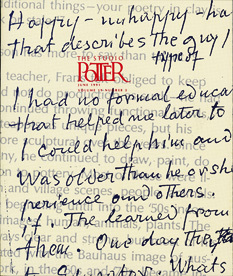 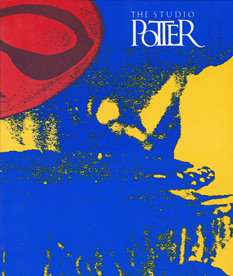 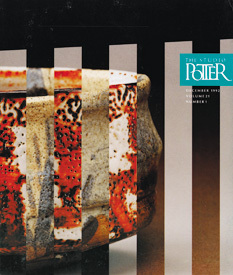 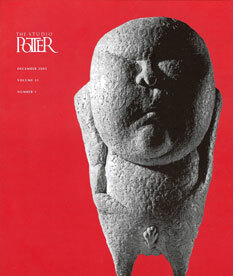 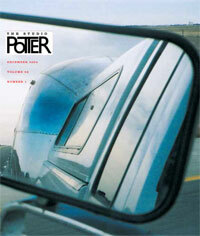 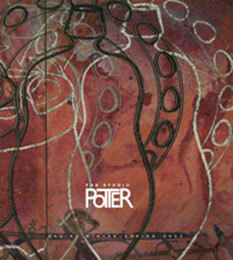 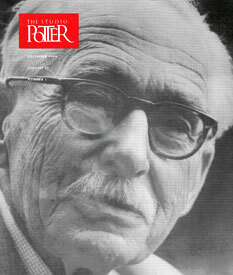 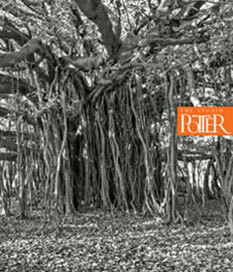 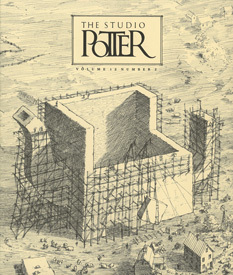 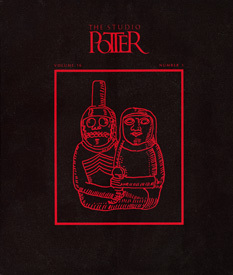 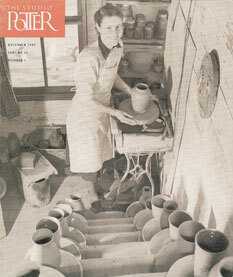 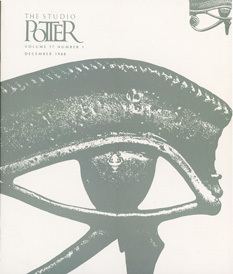 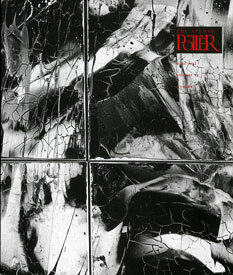 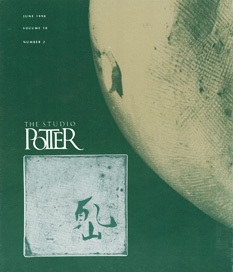 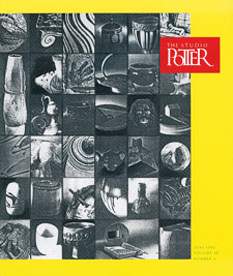 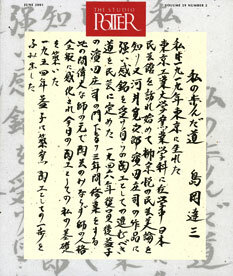 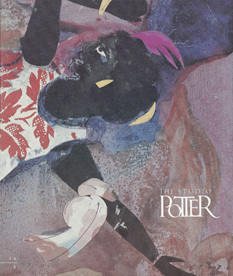 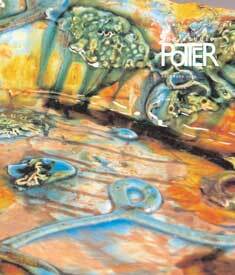 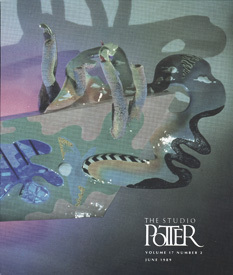 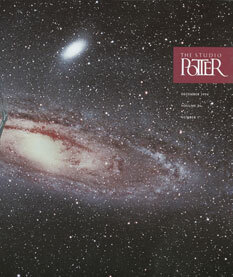 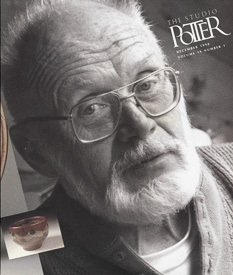 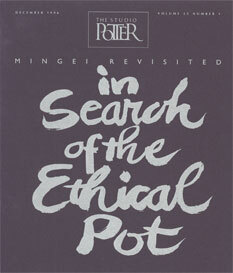 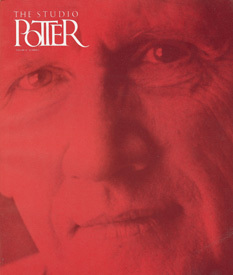 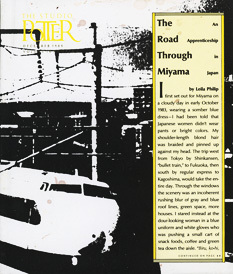 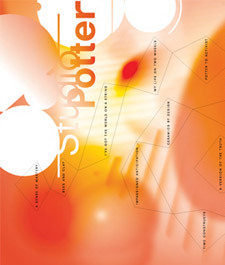 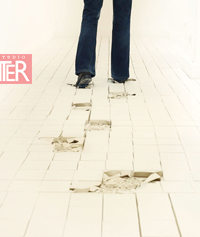 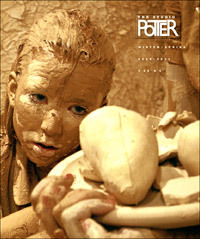 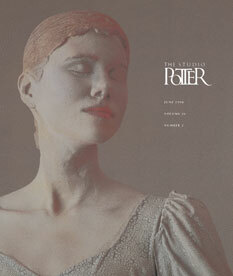 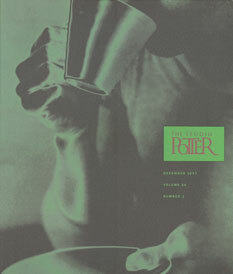 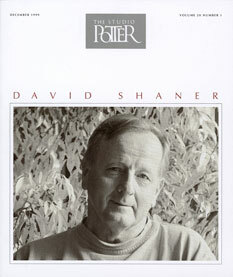 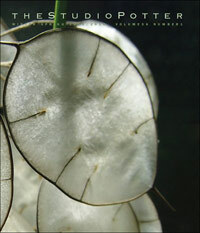 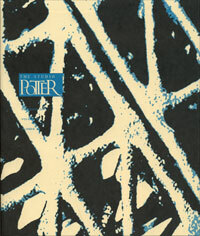 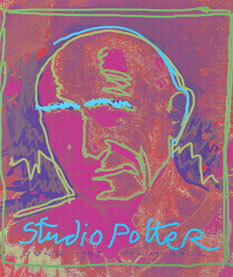 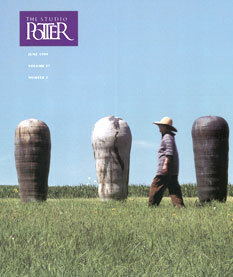 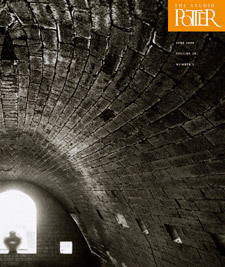 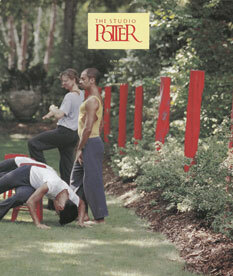 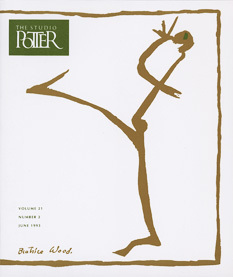 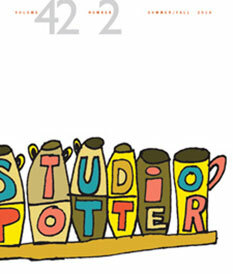 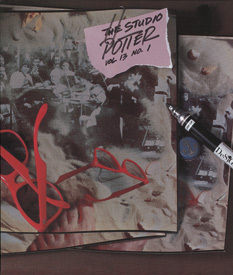 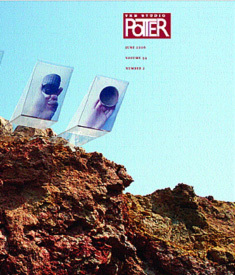 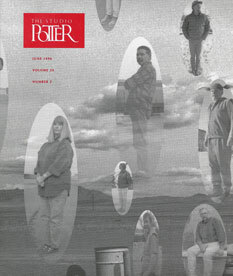 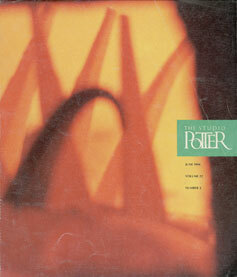 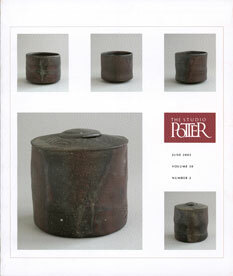 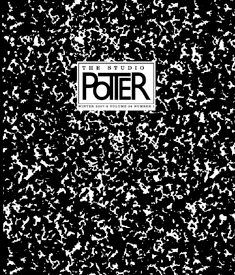 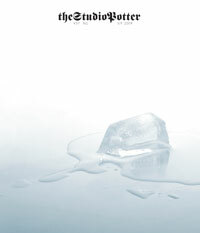 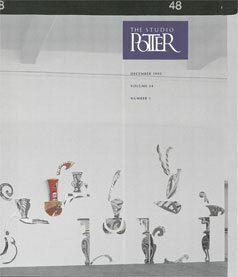 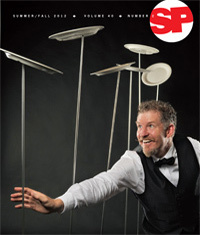 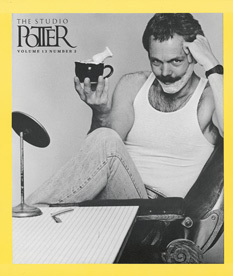 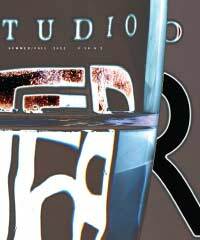 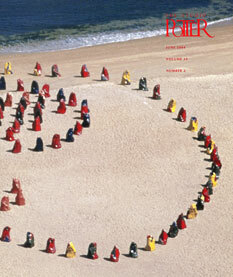 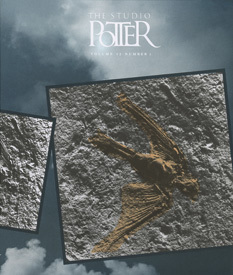 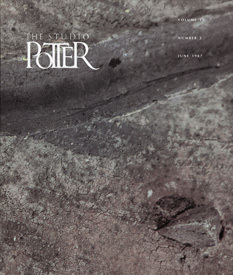 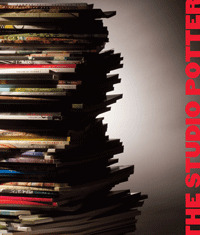 The covers of Studio Potter 1980 - 2015. 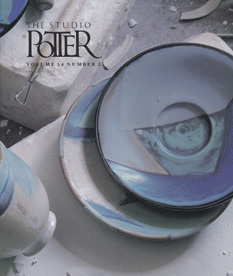 All visual presentation and creative direction of content by Rostislav Eismont, production and design Jeani Eismont and Eismont Design Studio (note: RE, JE and EDS are independent contractors and have never been employees of the Studio Potter organization). 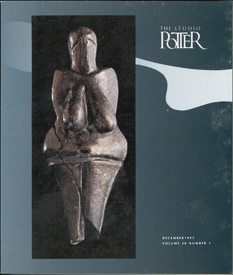 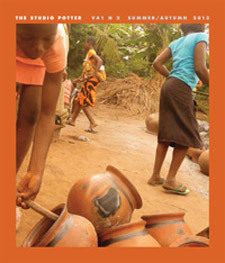 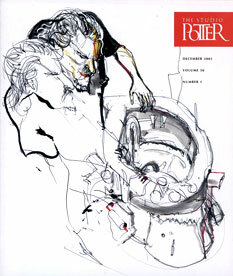 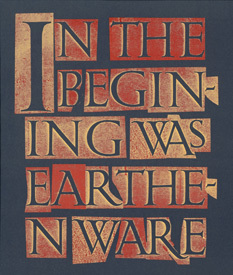 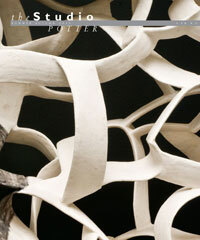 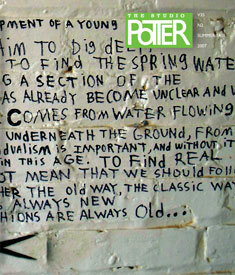 Volume 10 number 1 through Volume 32 number 2 in collaboration with Gerry Williams. 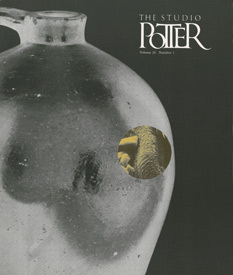 Volume 33 number 1 through Volume 42 number 1 in collaboration with Mary Barringer (MB) and volumes 42 number2 and 43 number 1 in collaboration with Elenor Wilson (EW).